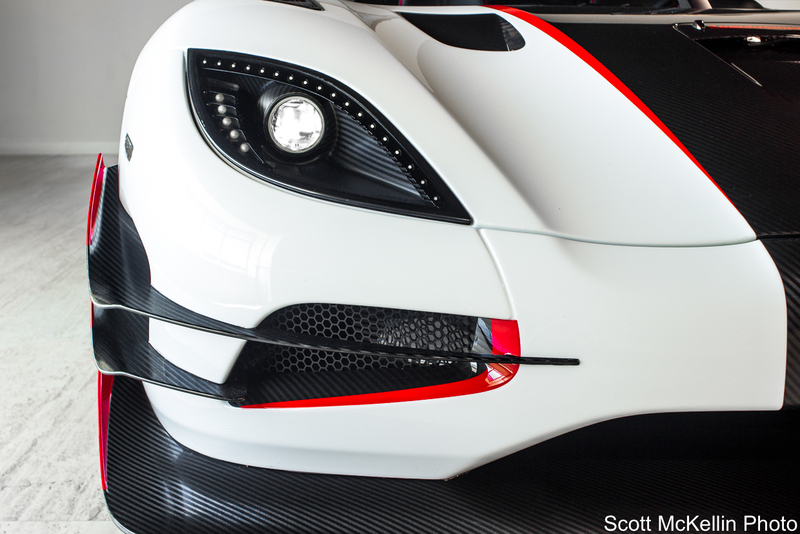 Scott McKellin Photography – Sports car photography: a compilation of small details that make up an automotive masterpiece. The way I view an exotic car is that it is not simply one large beautiful car, but rather a compilation of small details that make up an automotive masterpiece. As a sports car photographer from Chicago, my specialty is Ferrari Classiche Certification photography, but my experience ranges from shooting at exotic car dealerships, auto shows, and car events to private photoshoots and dealership inventory photography. My clients include Ferrari Lake Forest, a local premium supercar dealership.